I was visiting with my brother this weekend and he told me I had to come visit him. He had discovered some great ways to murder someone at the new fish hatchery where he works. 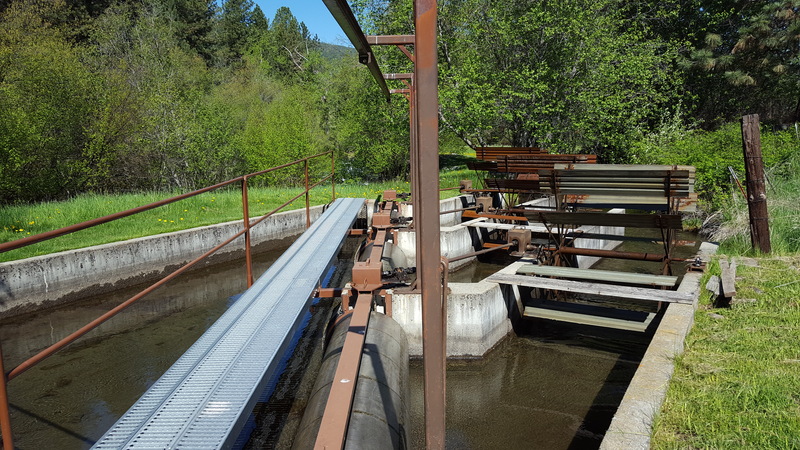 How he works at an Indian fish hatchery which I can make fit into my new Gabriel Hawke series. You can bed as soon as things slow down around here with harvesting and company, we’ll take a trip to see all the great ways he’s found to hide a body or shorten a life. I know that sounds gruesome, but when you are constantly trying to find new and plausible ways to commit a murder that will stump your main character and your readers, you have to dig into every possibility. For me a good murder mystery read is one where I’m interested in the method of murder as well as why it happened and by whom. 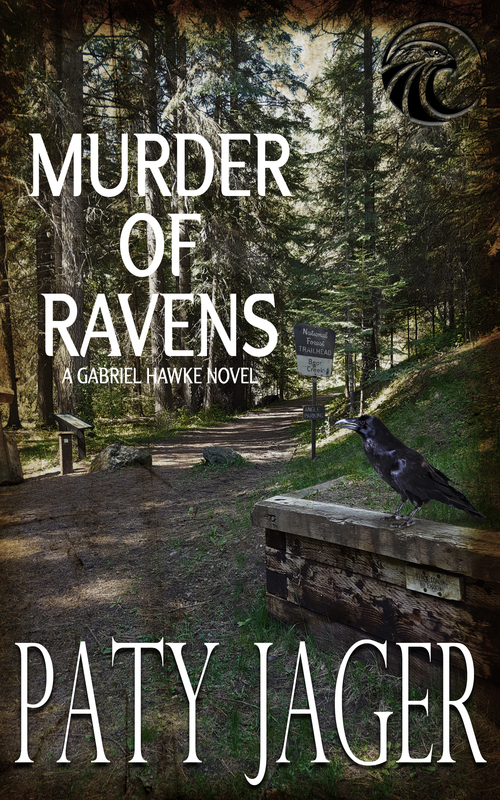 My first Gabriel Hawke book releasing in January has a unique twist to how the murdered victim is found. Here is the blurb to Murder of Ravens to pique your interest. Oregon Dept. of Fish and Wildlife State Trooper Gabriel Hawke believes he’s chasing poachers. However, he comes upon a wildlife biologist standing over a body that is wearing a wolf tracking collar. 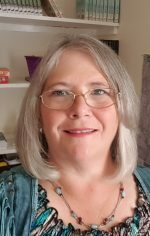 Paty Jager is an award-winning author of 30+ novels, novellas, and short stories of murder mystery, western romance, and action adventure. All her work has Western or Native American elements in them along with hints of humor and engaging characters. Paty and her husband raise alfalfa hay in rural eastern Oregon. Riding horses and battling rattlesnakes, she not only writes the western lifestyle, she lives it. This entry was posted in mystery, Paty Jager and tagged #ShandraHigheagle #Mystery, Gabriel Hawke, ideas, murder mystery. Bookmark the permalink.